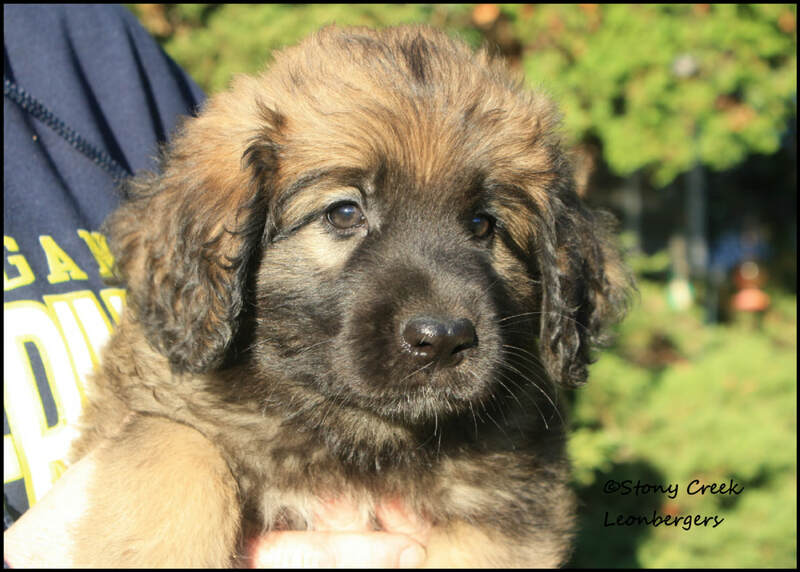 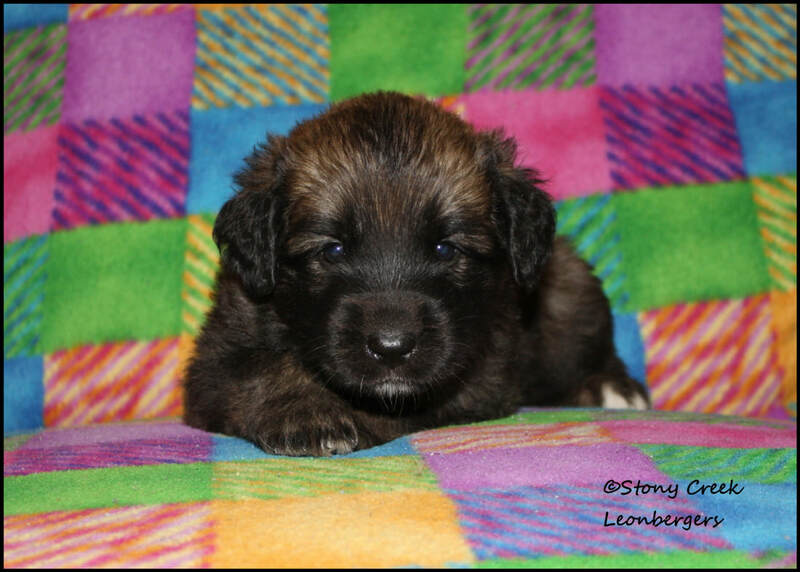 Korina is a sweet and sassy girl and was born here in our "KK" litter. 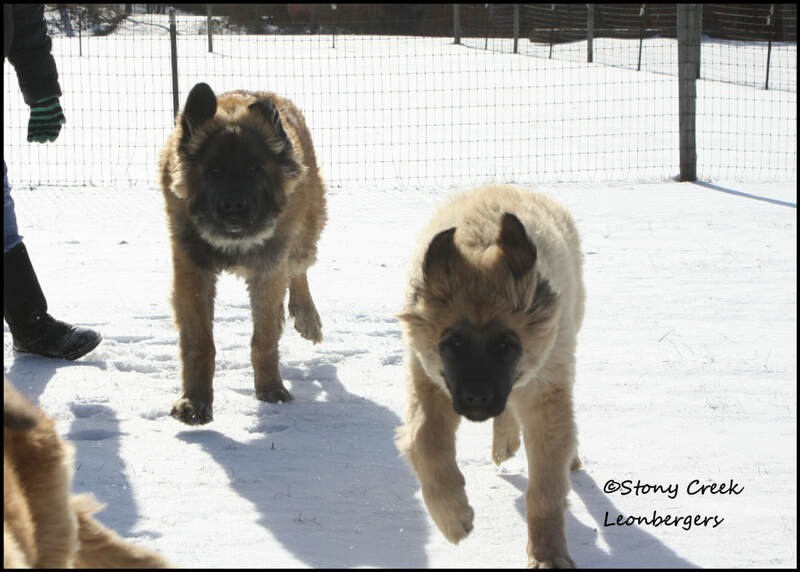 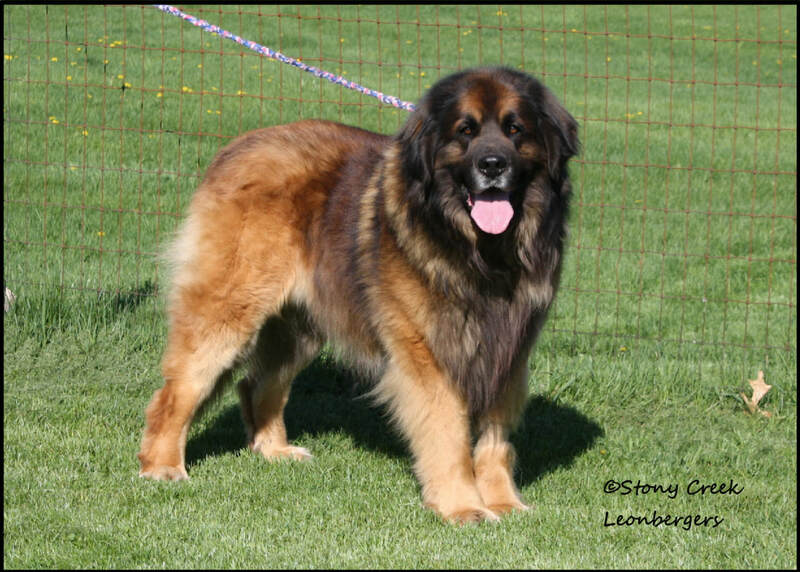 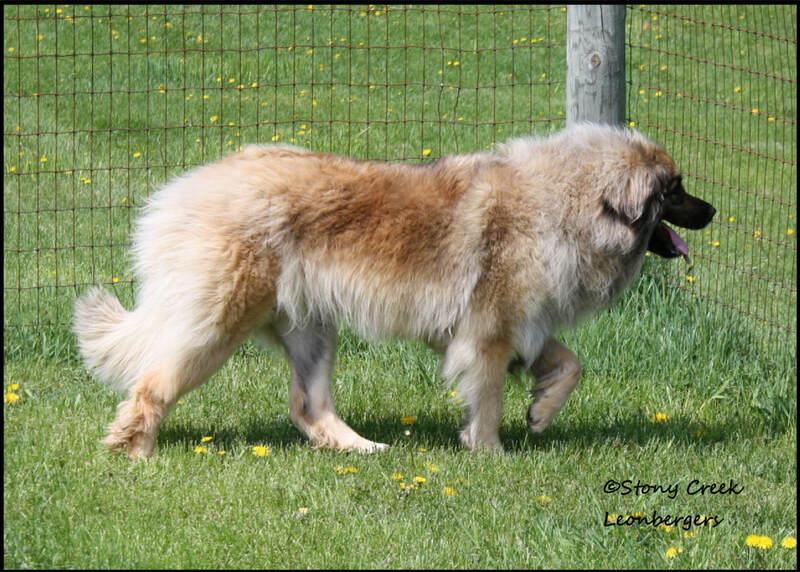 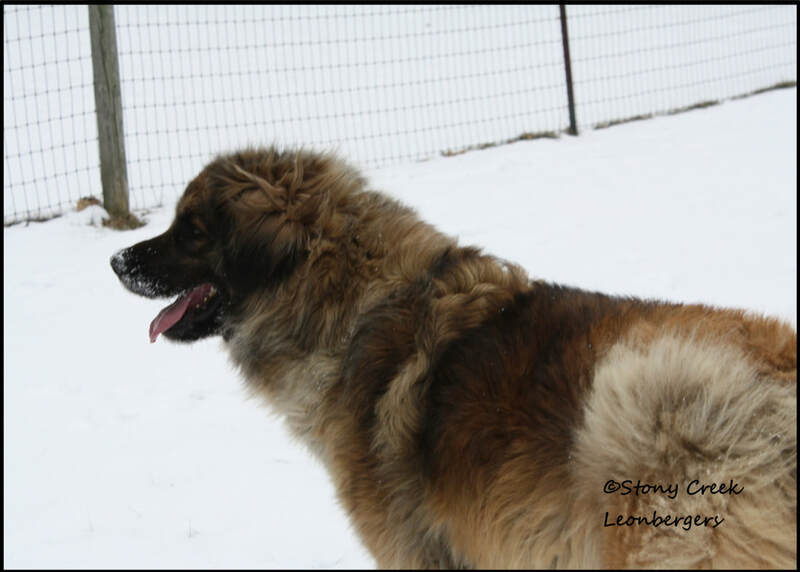 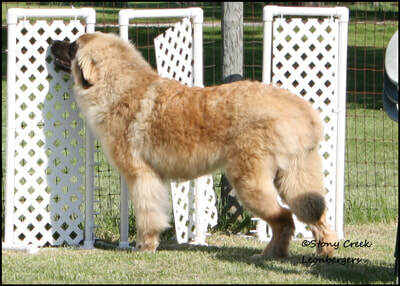 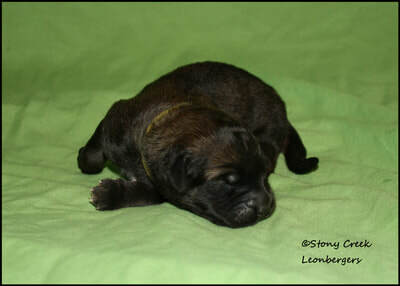 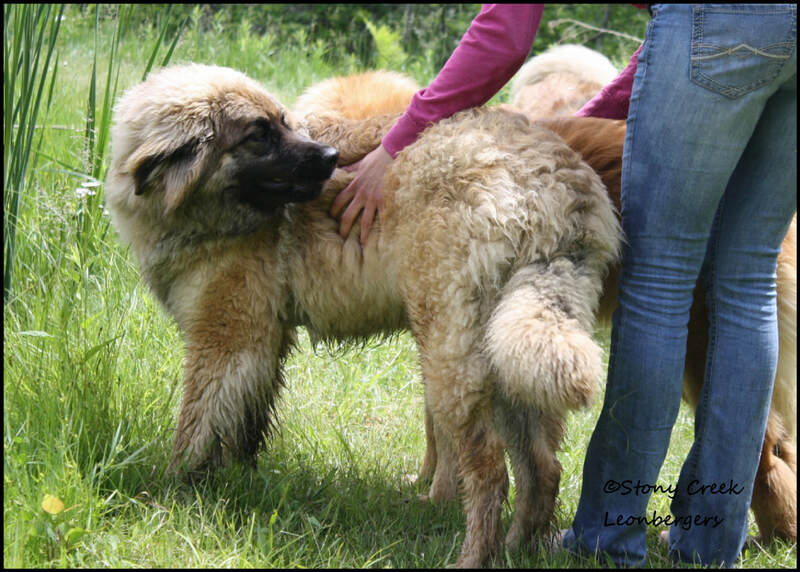 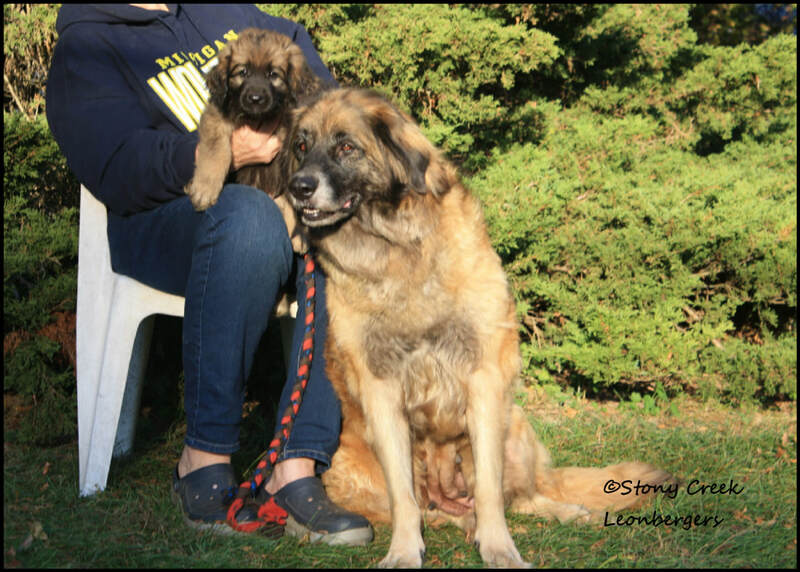 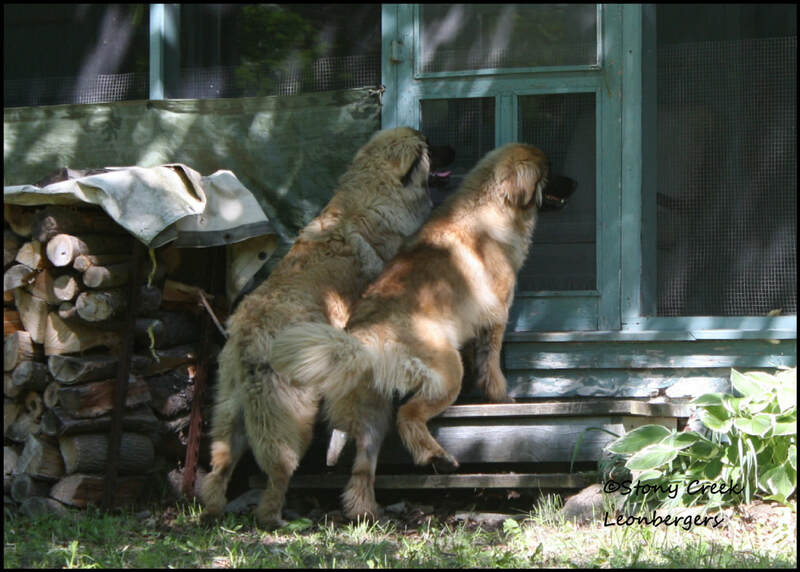 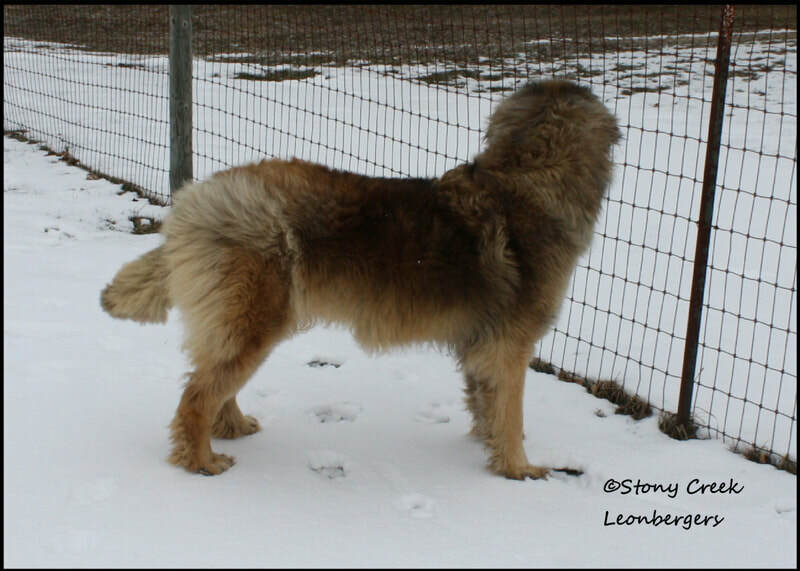 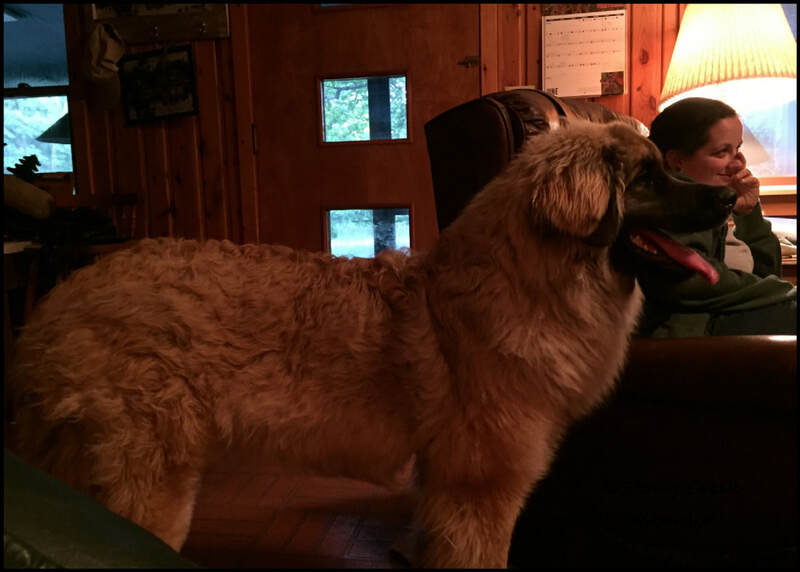 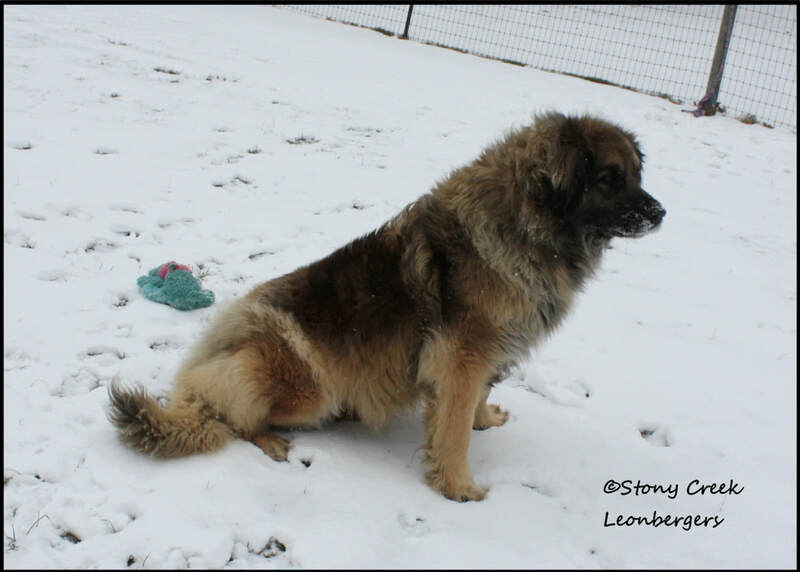 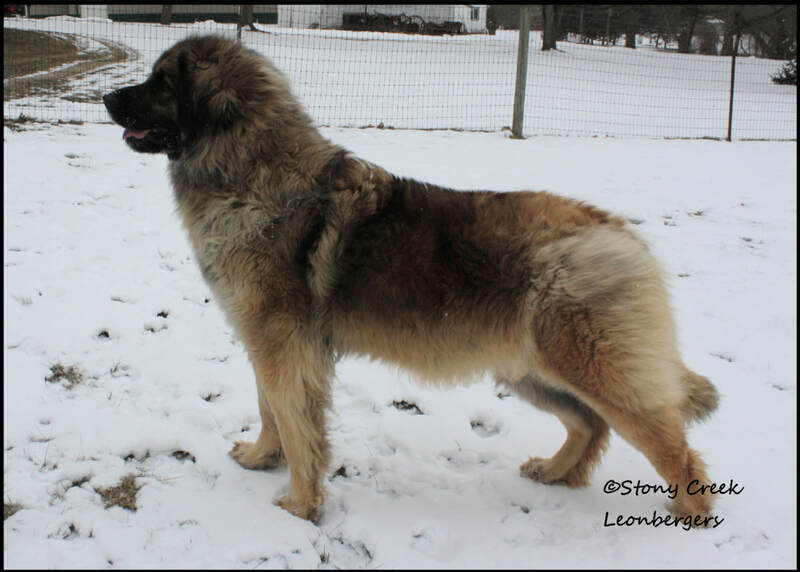 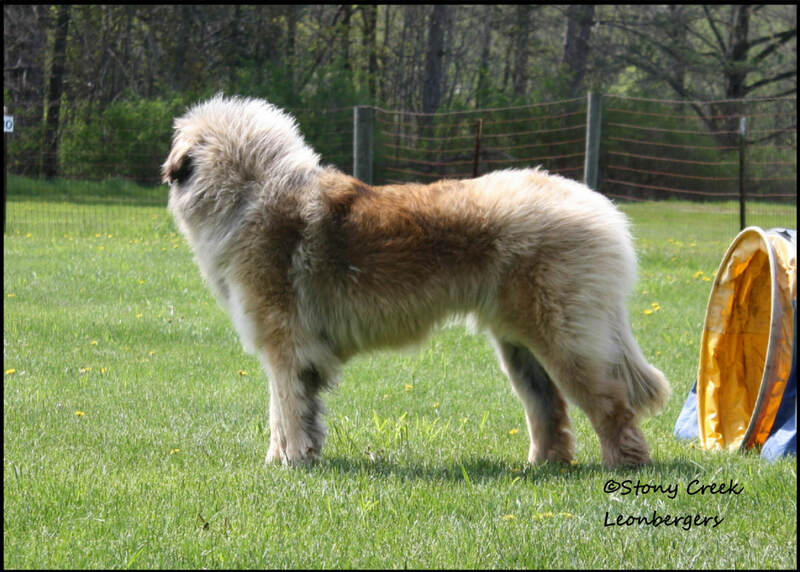 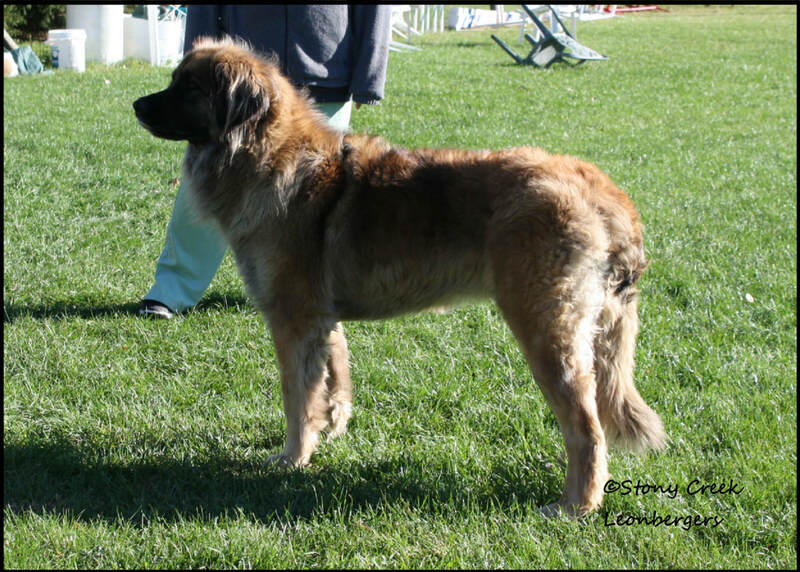 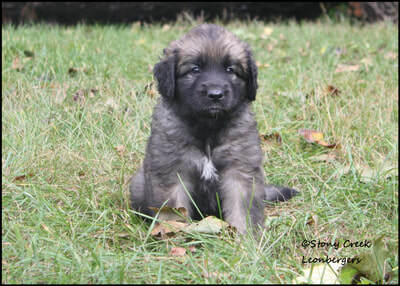 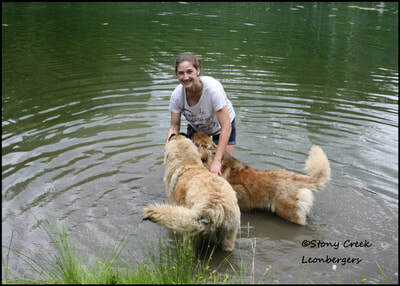 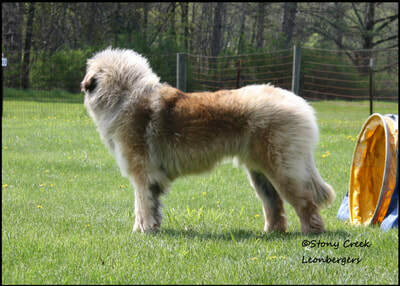 She is 4th generation from our foundation breeding stock and was from the final litter of LC. 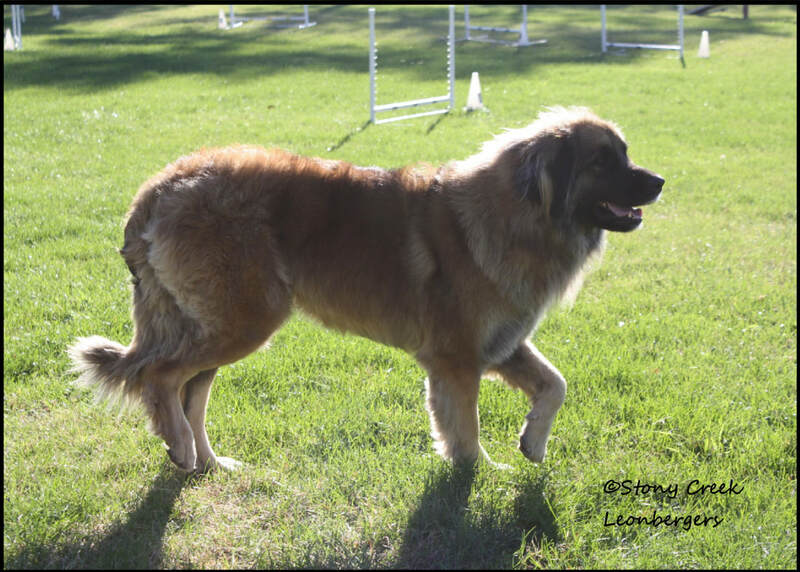 Though we didn't show a lot of her relatives her father received his AKC Championship and her grandfather (along with some of his sisters and father) received their UKC Championship. 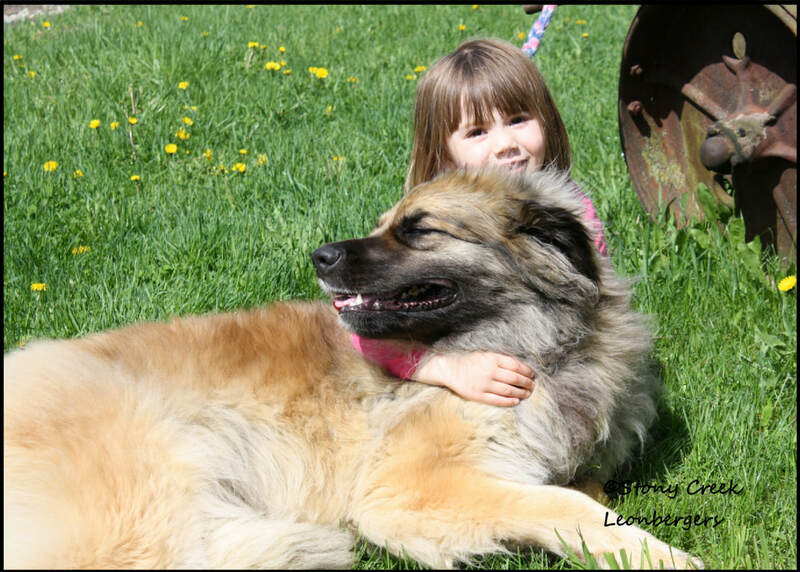 She is a beautiful girl that absolutely loves her people! 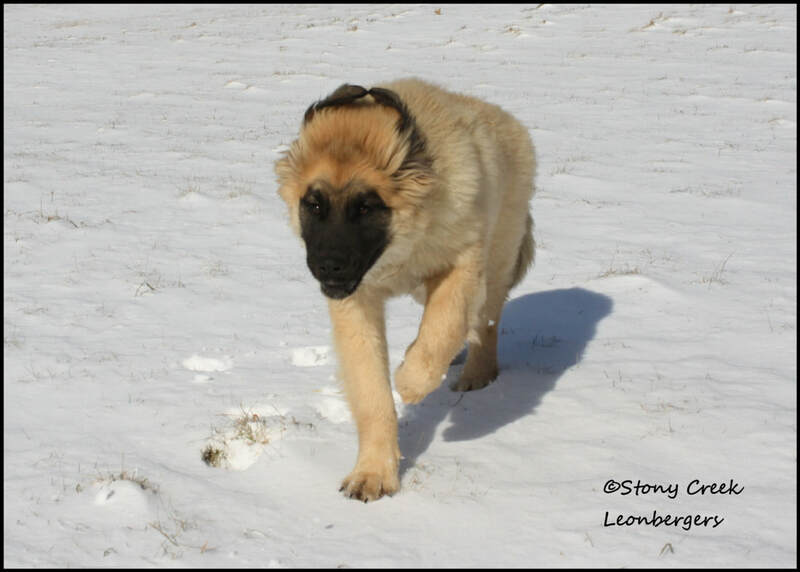 She is a little dominant when meeting new dogs but quickly begins playing. 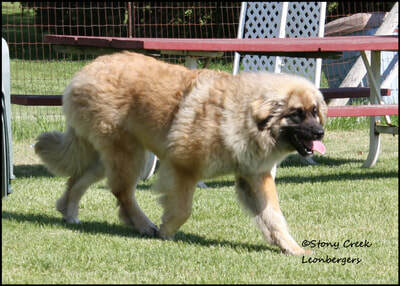 Korina is a bit on the smaller side she has larger genetics in her pedigree. 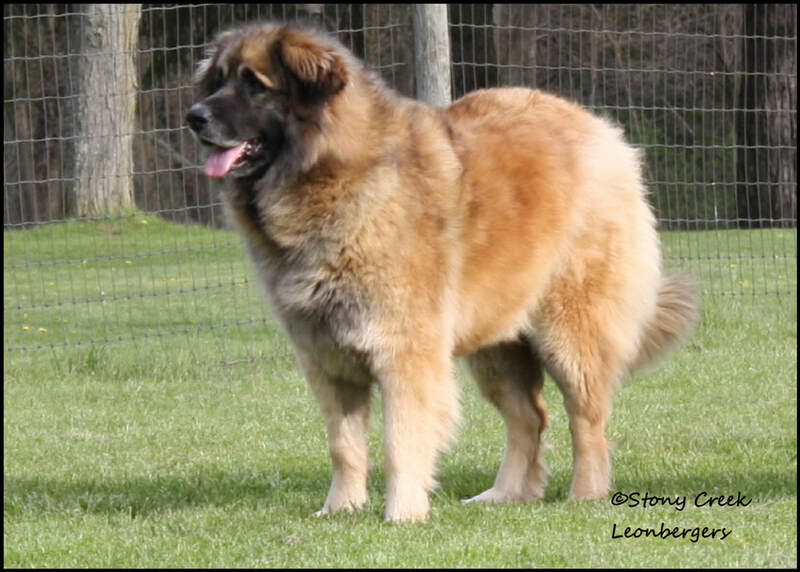 Father, grandfather and great-grandfather were all 130 + and her maternal grandmother was around 130 as well. She is a playful goofball that is maturing into a gorgeous girl!